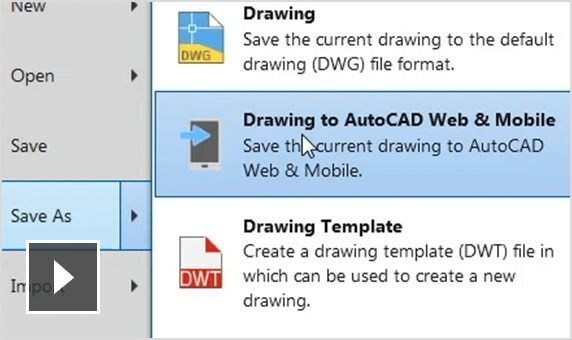 The AutoCAD® mobile app includes an easy-to-use interface and tools to upload, open, create, and edit DWG™ drawings. 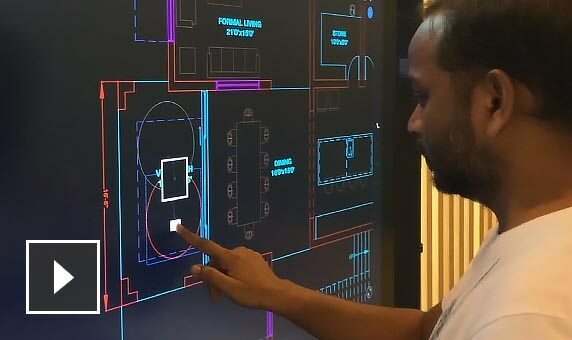 Supported on iOS, Android, Windows 10 devices, and Surface Hub. 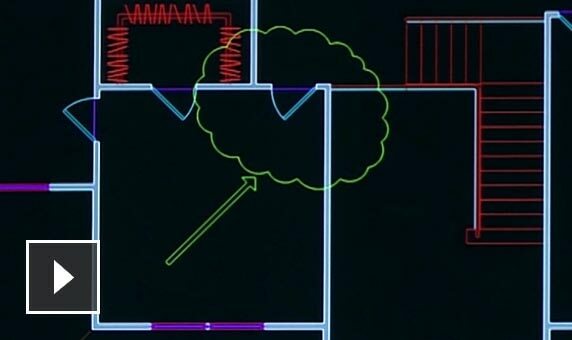 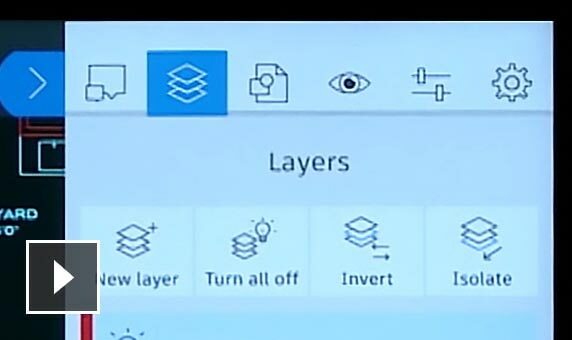 Access any DWG file in AutoCAD with Autodesk’s cloud, as well as with leading cloud storage providers. 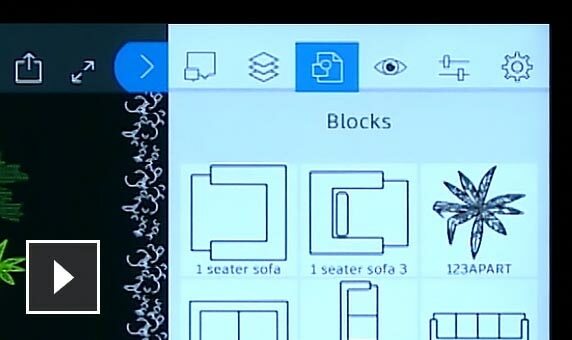 Design and draw without an Internet connection and sync later. 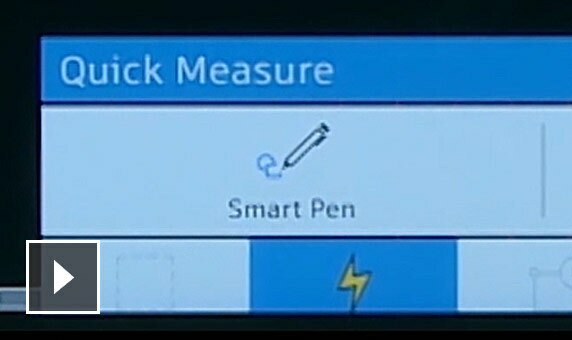 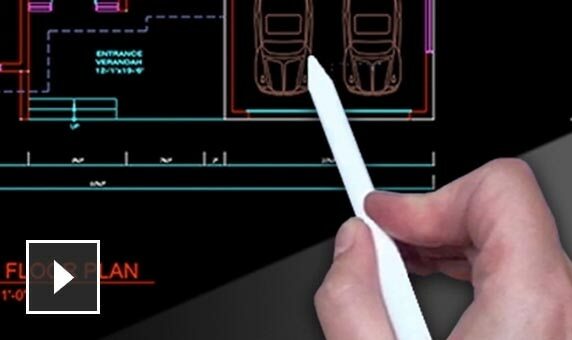 Draw lines, polylines, and circles, or sketch freely with the Smart Pen. 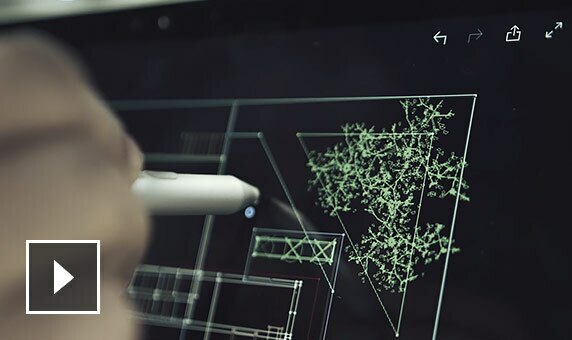 Connect a Leica DISTO laser measurement device, and add real-time accurate measurements directly to your drawing. 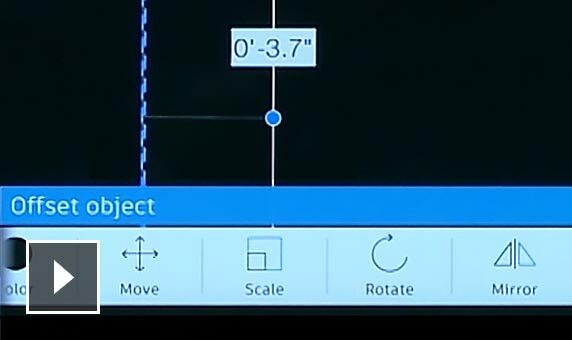 AutoCAD mobile app Premium provides tools for drawing, editing, annotation, and layer management, in addition to the viewing and measuring tools in the free app. 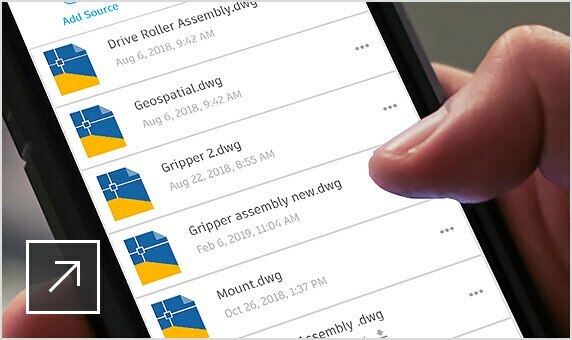 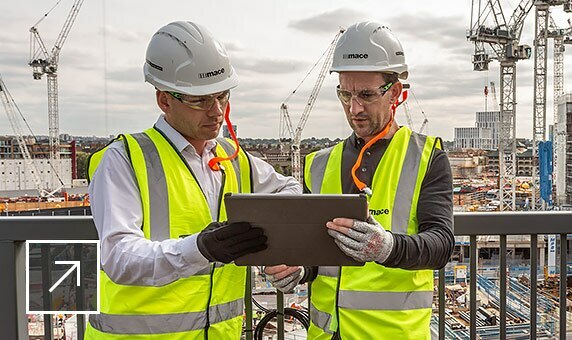 Simply download the free mobile app to your device and sign in with the same Autodesk ID as your AutoCAD or AutoCAD LT subscription. 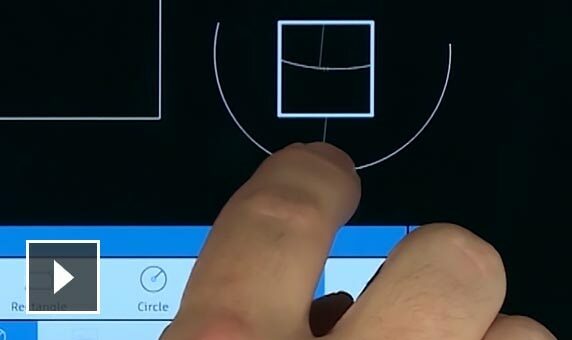 You’ll be automatically upgraded to the Premium version of the app.